Our Welcome Mat is out for you! 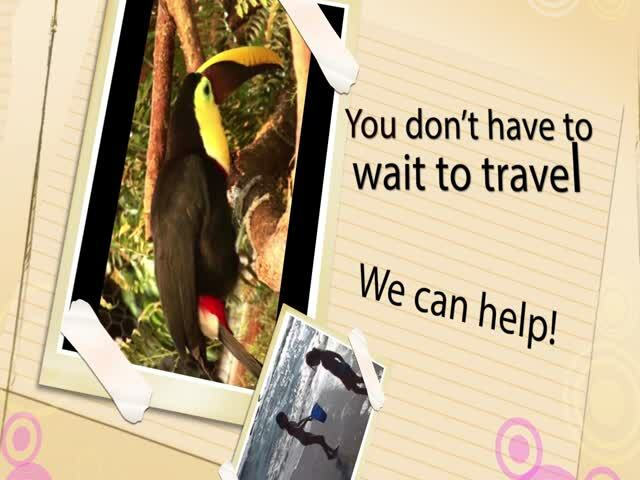 Since 1985 the travel specialists at Lin Mar Travel Service have been expertly arranging travel for vacationers, newlyweds, and special groups such as family reunions, destination weddings, ski groups, golfers and schools. Lin Mar Travel Service is pleased to provide travel services for those seeking a luxury travel option as well as those desiring to journey modestly. Our experienced and dedicated travel agents guarantee that you will receive the very best service and accurate information each time you contact Lin Mar Travel Service. 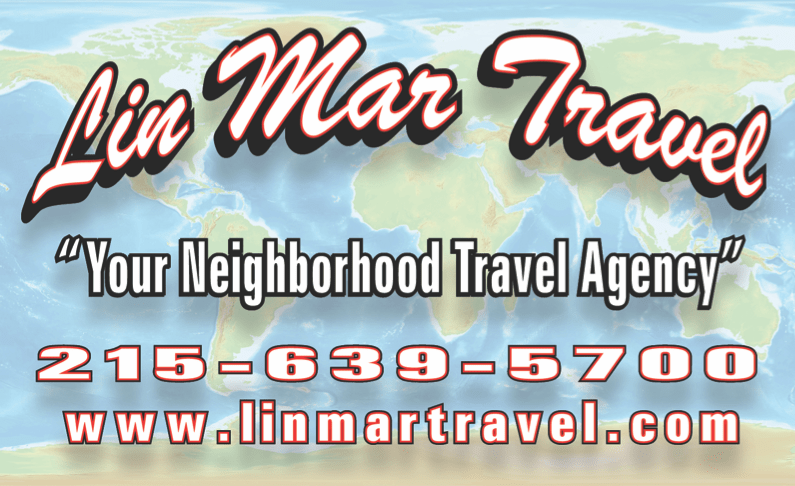 Lin Mar Travel Service is a full service, retail travel agency located in historic Bucks County and serving Richboro PA, Newtown PA, and beyond. Lin Mar Travel Service is a bonded, insured and licensed travel agency specializing in delivering superb travel arrangements. While Bucks County proud, our clients are located throughout the world, and we are most pleased that they depend upon us to properly arrange their travel. 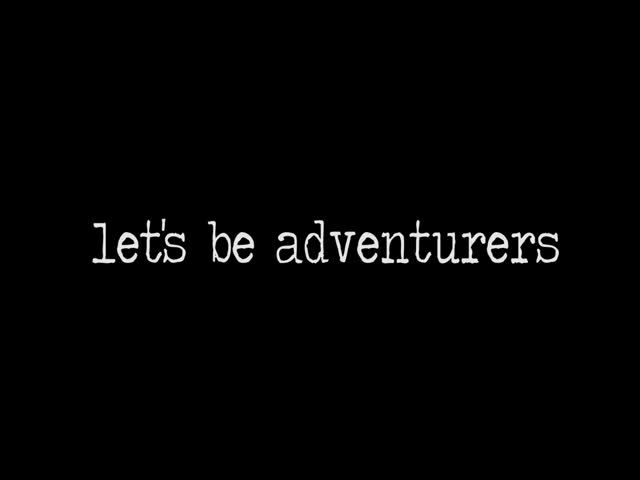 ​Contact Lin Mar Travel Service today so our travel agents can begin to make your next adventure begin!